Continuing on from a list they put together in October, Spin magazine has built a video showing you a whole bunch of video game samples used in hip-hop tracks. It runs in gaming's chronological order, so while the music may be all over the place, the games at least will be in order. 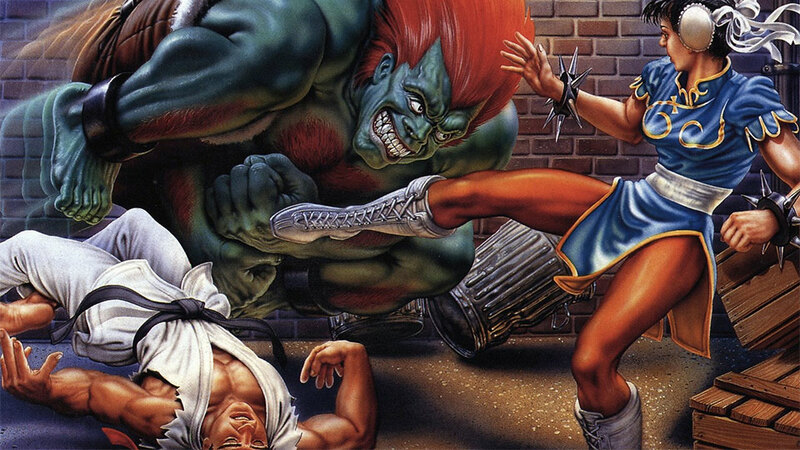 In case you couldn't guess in advance, there's a lot of Street Fighter II in this video.